Mike Lundin #1 Capper L7 Days! Mike Lundin riding a +887 7-Day streak! 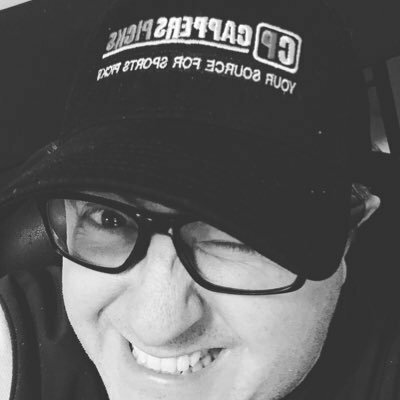 Working a sizzling 43-26 NBA RUN dating back to February 22, 2019 with +$14,540 in profits for $1,000/game betting clients! If you're looking for a BIG PAYDAY Mike's got you covered with this premium pick release featuring Magic vs. Raptors. Invest now and make your bookie pay the price. Take a look at some of the other MLB, NBA, NHL, & EPL picks , being offered by all our best handicappers. GUARANTEED or the next day is ON Ray! ALL PLAYS DOCUMENTED! My Youtube free plays are now 32-22-1 Good for 58% Since January 29th & 22-11-1 good for 66% on last 34 plays. Subs offer Best bang for the $. Buy any of Ray's packages at the Ray Monohan home page, or take a look at some of our Predictions being released from the top handicappers. 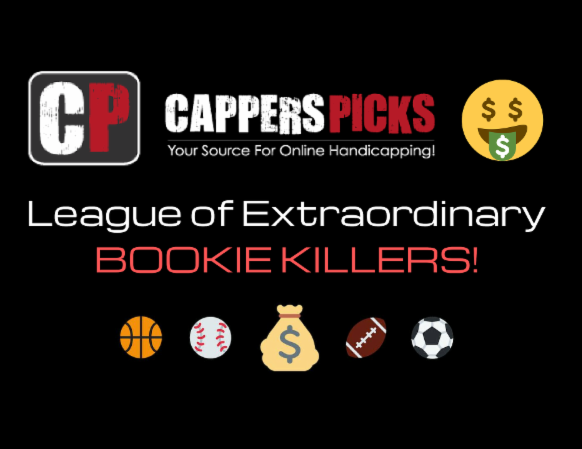 We have created the Cappers Picks Facebook Group: The League Of Extraordinary Bookie Killers! Come by and join our community for some AMAZING sports betting discussion today! Check Out Our Group Today! We provide FREE 4* Picks for ALL NBA games. If you don't want to pay for premium picks this is your best bet! We provide FREE 4* Picks for ALL MLB Baseball games that we can get to. We aim to bring you the best sports picks on the WWW. Looking for safe, secure Internet Sportsbooks Reviews? Our 2019 Online Sports Book Ratings .